Interested in owning a Replica Designer Handbag without the High Retail price? RM700 or RM600 too expensive for your budget? We are selling Top Class Designer Handbag up to 40% less than the Market price. All our Handbags/Wallet are 99.9% replica made from Top Quality Materials imported from Overseas. Dior, Coach, Balenciaga, Burberry, Cartier, Chloe, Dolce & Gabbana, Fendi, Hermes, Jimmy Choo, Juicy Couture, Marc Jacobs, Miu Miu, Mulberry, Versace, Yves Saint Laurent & etc. The Designer Handbags Club has Special Sale offer like "New Year Sale", "Chinese New Year Sale" and "Clearance Sale" each year for member who has join over 1 year from the date of application. This Special Sale is on top of the Club’s low price, meaning can be further 20-30% discount on top of the Normal Member’s Special price. Don’t you think this is the BEST DEAL?? All my Handbags are 7 STAR******* Mirror Image Replica (Guarantee!) 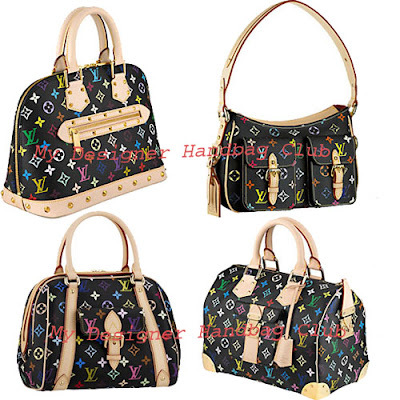 You can alway check other seller's selling price for Top Quality ***(7 Star)*** Replica Designer Handbag. Surely you will not think twice to become a member of my Club. Shipping of Handbag to Members is payable by the Member themselves (by Poslaju). All my handbags are imported from Overseas and have a waiting time period (Pre-Order). 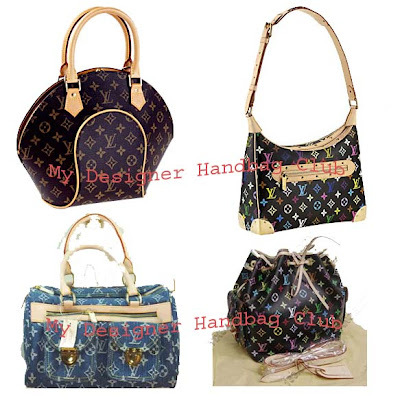 All these handbags are imported exclusively & only for The Designer Handbags Club Members. Non-member is not allowed to buy the Handbags. Membership application must be attached with a photocopy of your I/C and shipping address. After you apply for The Designer Handbags Club Membership, only then I can give you the Members Handbag price list. Buy any & unlimited numbers of handbag you desire throughout the year until your next membership renewal year. Catalogs are email to you whenever there are new designs & models. You are encouraged to renew your membership in order to benefit the next calendar year "Special Sale". You are most welcome to introduce your friends & family into this Club. Each person must apply for membership with a photocopy of his/her I/C for members tracking purpose & filing. All photocopy & membership application can be sent by pos/mail/email to my address below. If you are interested to become a member please email me to get my Maybank Account details and payment instructions. Please include your name, shipping address, photocopy I/C when sending your application. Have a Nice Day & Happy Shopping! If anyone want to join the Club's mailing list, is welcome to sign-up here. You can also use the Form Below to Contact Me on Joining as a Member. Scroll down please. Are you interested to become member?